Is Anxiety a Side Effect of Vitamin D? 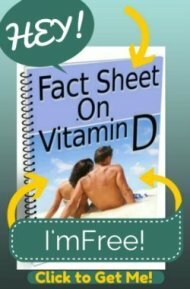 i have been taking Vitamin D for a few years now, and on my own have been taking 2000 iu per day and recently went to 5000iu per day. I have had alot of weakness in my legs , anxiety , fatigue and have had much blood work recently including glucose, thyroid etc. and have had no decisions on why? I was just reading online and came across an article about vitamin d and similar effects. Could this be my problem? I am 51, and have RA and truly just dislike the sunshine so felt vitamin D would be good for me. 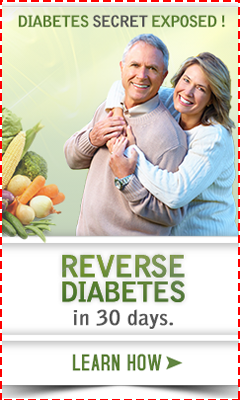 I have had the effects mentioned above in different levels over the past year or so. Drs feel it is anxiety but my gutt tells me no!! Comments for Is Anxiety a Side Effect of Vitamin D? I don't know if your symptoms are due to vitamin d deficiency. Get a level, then follow the instructions on the Vitamin D Therapy page and if your symptoms improve within 6 months, then they are due to vitamin d deficiency. If they do not, then they are not. That is the only way to know if your symptoms are due to vitamin d deficiency. But since 2000 IU's is a 2 year old child's maintenance dose and not an adult dose of vitamin d, even taking 2000 IU's of vitamin d a day for years could lead to moderate to severe vitamin d deficiency. But I'm not clairvoyant. Until you get a level, there is no way to know if you are deficient, and therefore no way to know if your symptoms are due to vitamin d deficiency until you get tested.